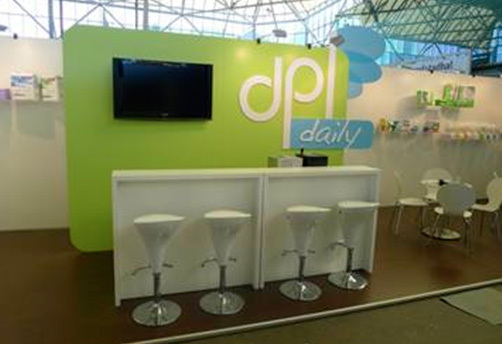 DPL will participate in PLMA (Private Label Manufacturers Association) Trade show for its 15th year as part of the Israeli Pavilion organized by the Israel Export and International Co-operation Institute. Adults – A wide range of Incontinence products and briefs and Feminine care Hygiene products. Derma-cosmetics–wide range of skin care products developed in Israel by dermatologists. The Private Label Manufacturers Association (PLMA) is a non-profit organizationfounded in 1979 to promote private label. It is the only organization of its kind, representing more than 3,500 member companies around the globe. Membership ranges from multinational corporations to small family-owned companies. Their products include food, beverages, snacks, health and beauty, household and kitchen, DIY, and personal and leisure products. Some manufacturers only do private label. Others are well-known brand makers who also have private label operations.